Kamala Devi Gardens ARE YOU A VENDOR? 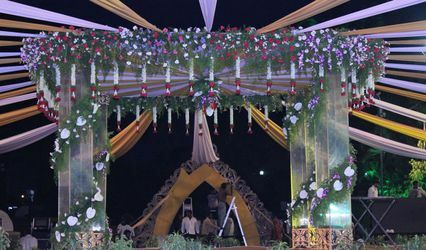 Kamala Devi Gardens is a venue based out of the city of Secunderabad and it is available for you to celebrate your nuptial ceremonies. 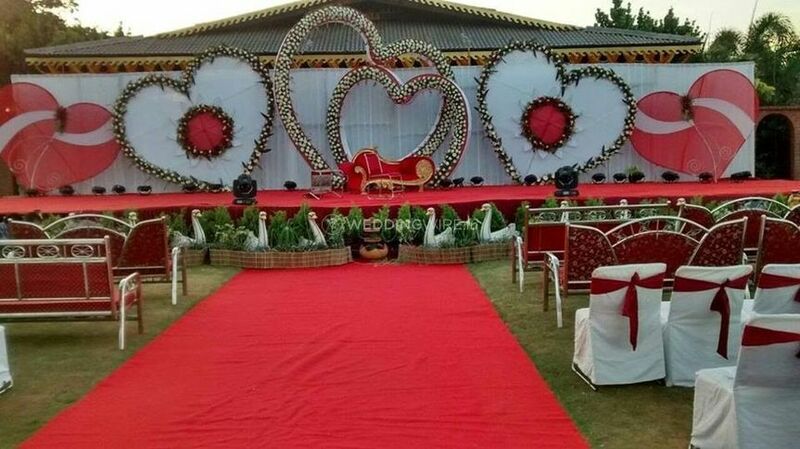 The wedding is a social gathering full of lavish festivities and you will invite all your friends and family to grace the ceremonies and bless your new beginning with your significant other. 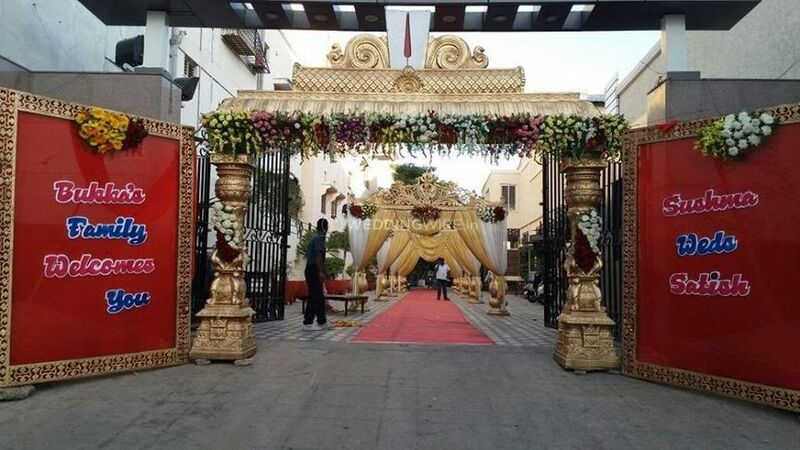 To make this day even more charming and memorable Kamala Devi Gardens will be the right choice of venue for you with aesthetically appealing external facade and beautiful indoor space and also they will make it easier to carry out the functions in the venue with their facilities and capacities. 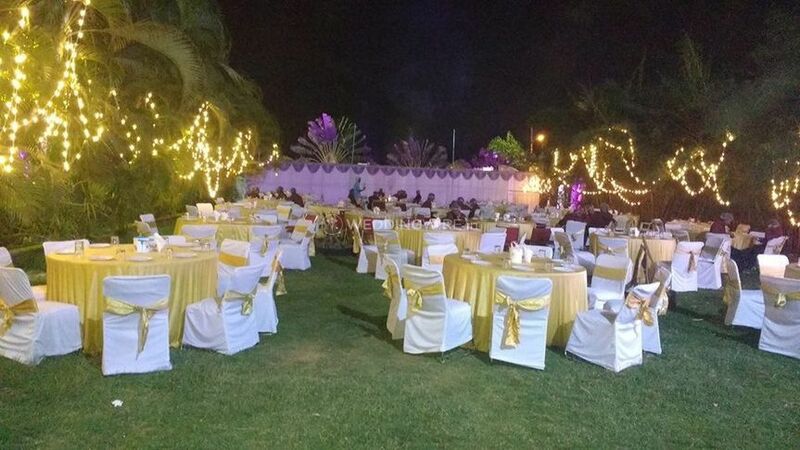 Kamala Devi Gardens is available for being the ideal place where you can host your guests and ceremonies out in the open-air under clear skies or the beauty of the starlit night skies. 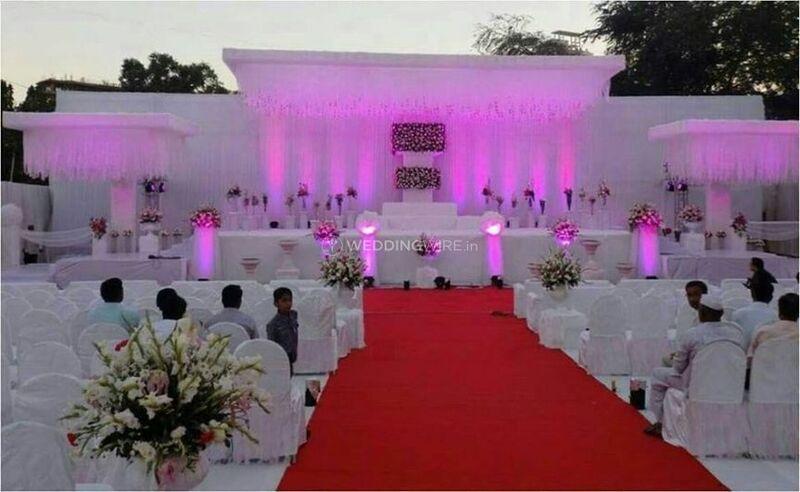 The event space is capable of hosting a gathering of around 1000 people in the venue and they have been hosting weddings for quite some time now and have rendered successful services on many occasions without any fail. 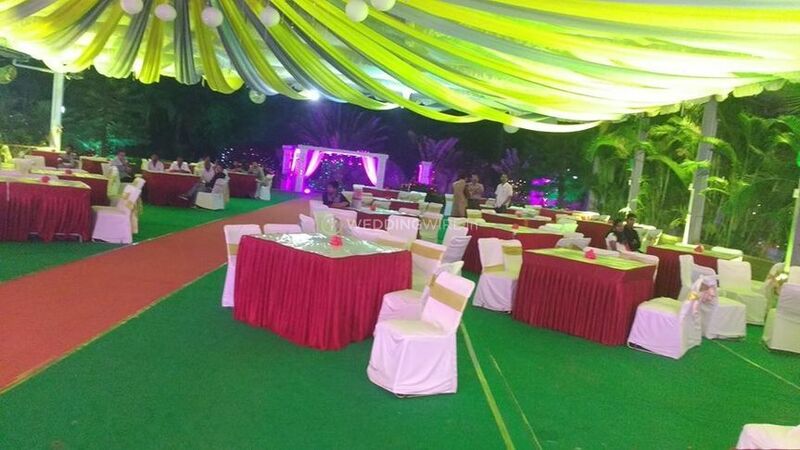 The lawns are gorgeous spaces of green stretches of meadows that are prepared and trimmed so they can entertain your celebrations. 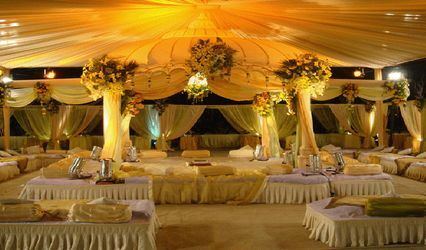 They are also equipped with the warmth and comforts of modern designing and architecture and they provide you with a variety of services that will make it easier for you to take care of your priorities and the guests who are enjoying in your celebrations with services. 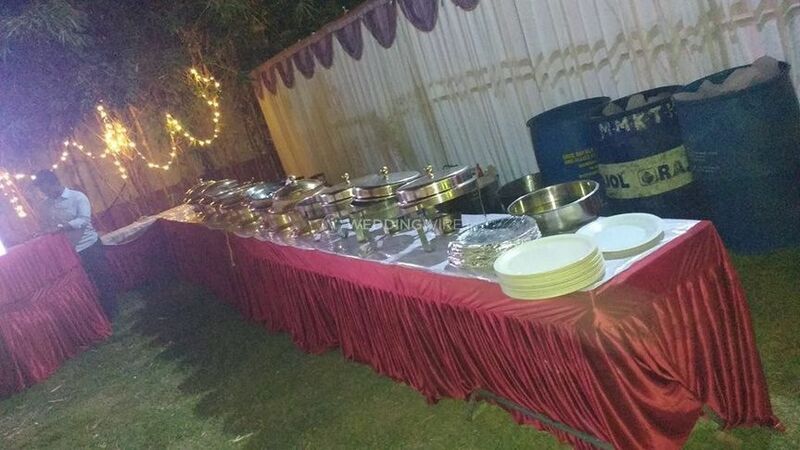 They can provide you with basic lighting and electricity and they will also make sure that there are no hassles faced by you and provide you with complete power backup. 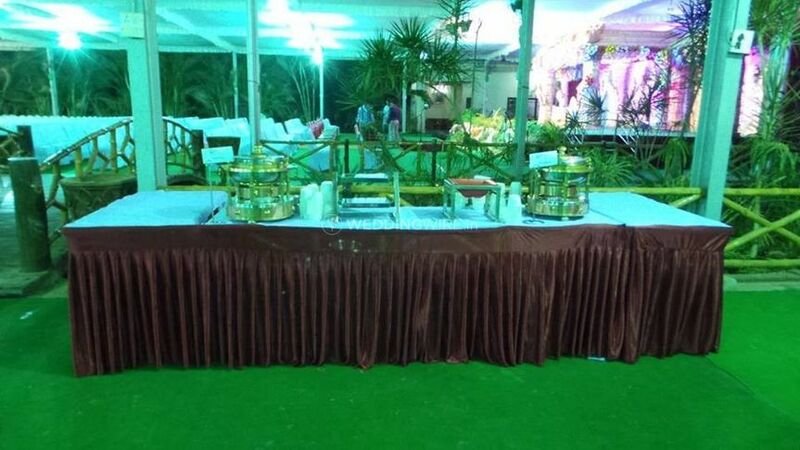 The location of the venue, being in the city, makes it easily accessible by any chosen means of transport. 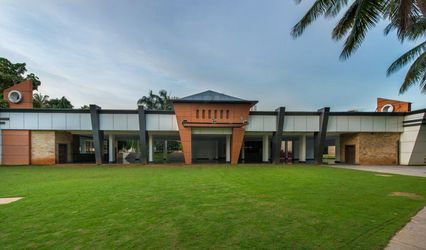 They also have guest accommodation in the venue for your outstation guests. 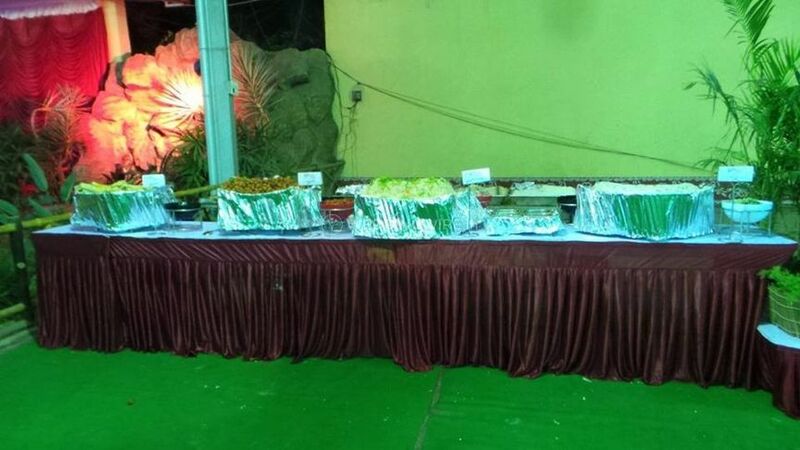 They also provide you with more than one event space ad you can only be lucky to celebrate more than one ceremony simultaneously. 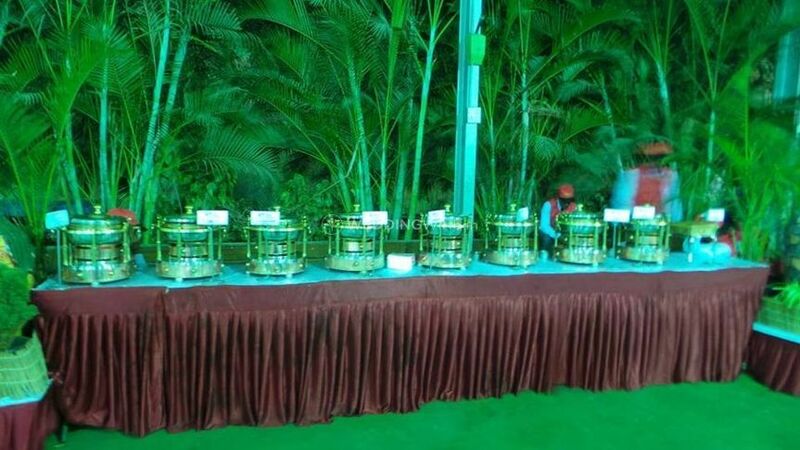 They are a perfect setup for sangeet, mehndi, engagement, reception and residential weddings too.